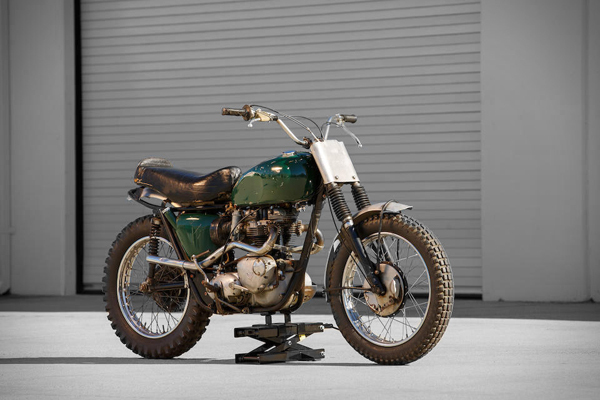 This 1963 Triumph Bonneville motorcycle once belonged to movie and racing star Steve McQueen, and was customised by his friend and stunt double Bud Ekins. Later repainted by pinstriper legend Von Dutch, this piece of history is being auctioned by Bonhams. Bids start at US$50,000.